This week, Mousetalgia reviews Cinderella, Disney’s latest live-action version of one of its classic animated films. How does Kenneth Branagh’s new film compare to Disney’s other live action remakes? We offer our two cents, and share our opinions of the new movie. The music, the meaning, and the mythology are all discussed in detail as we take a closer look at this crowd-pleasing new film. We also discuss Frozen Fever: does it falter or find favor with our reviewers? 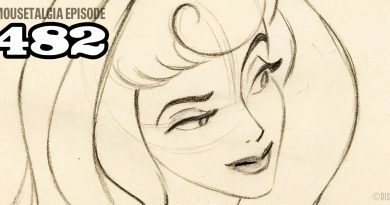 Jeff and Kristen discuss the merits of the latest installment in the story of Disney’s royal sisters. Then, we take a look at the Indiana Jones Adventure, and Jeff reviews the Annual Passholder party celebrating the attraction’s 20th anniversary. From snakes to slave children, no stone is left un-rolled as we remember the past and celebrate the present of this jaw-dropping attraction. 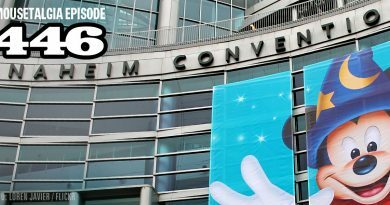 Also – D23 goes to the Silverado Winery and talks to Pixar archivists; finding Frozen 3D on Bluray; and Star Wars Celebration announces more special guests!